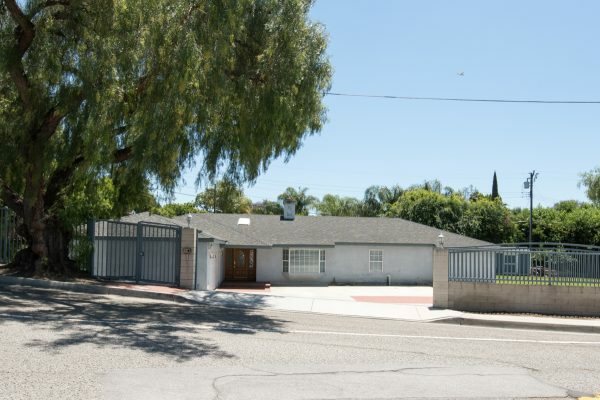 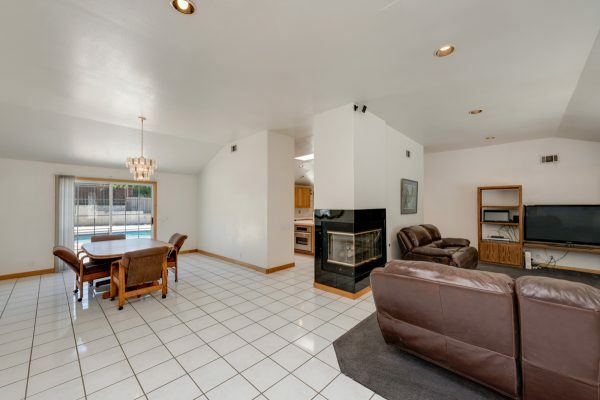 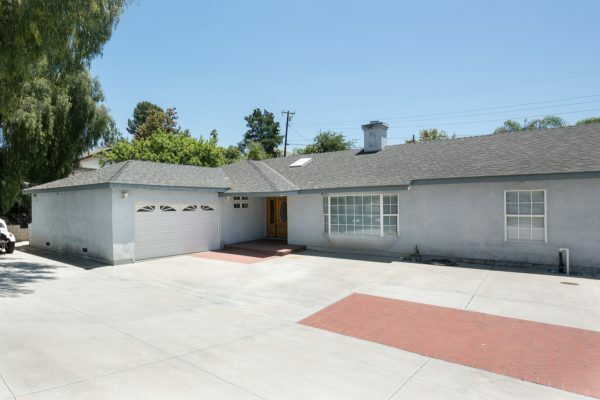 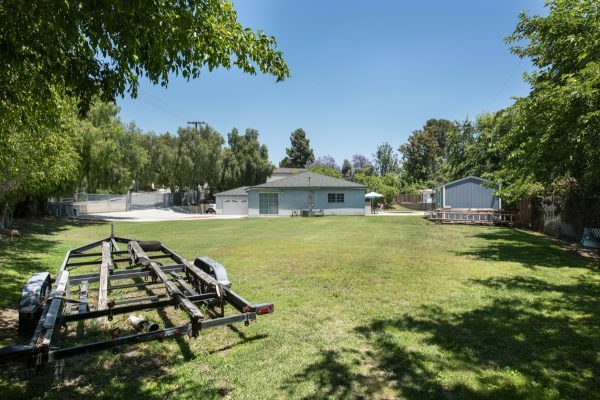 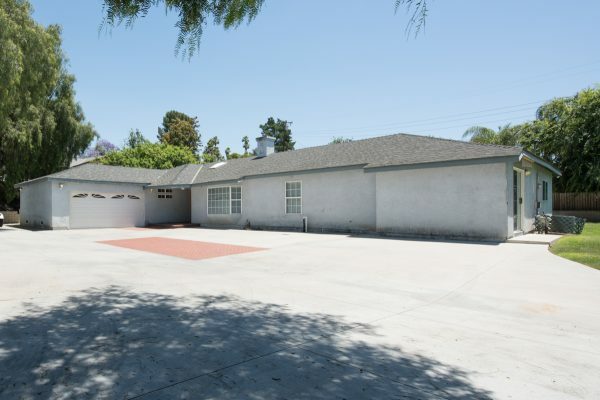 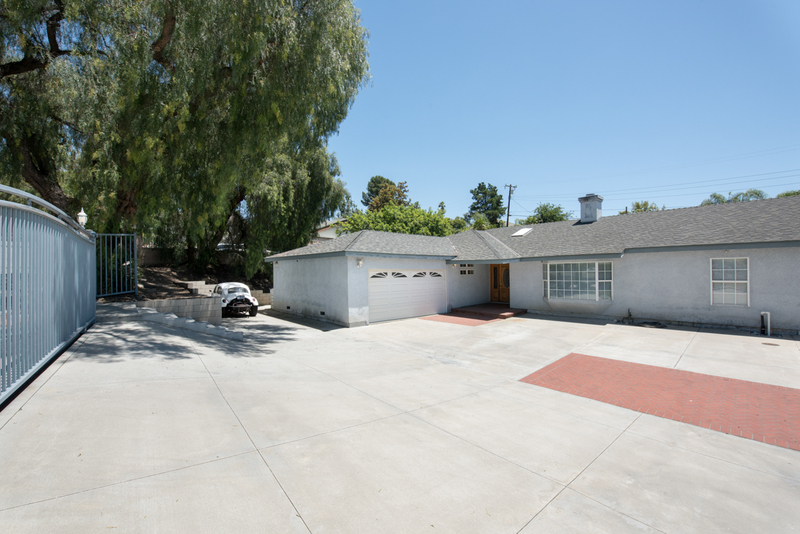 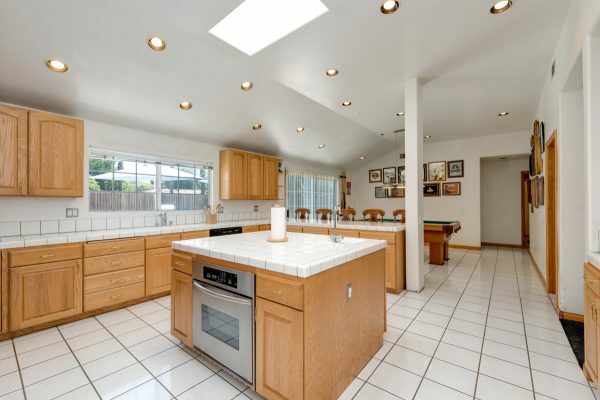 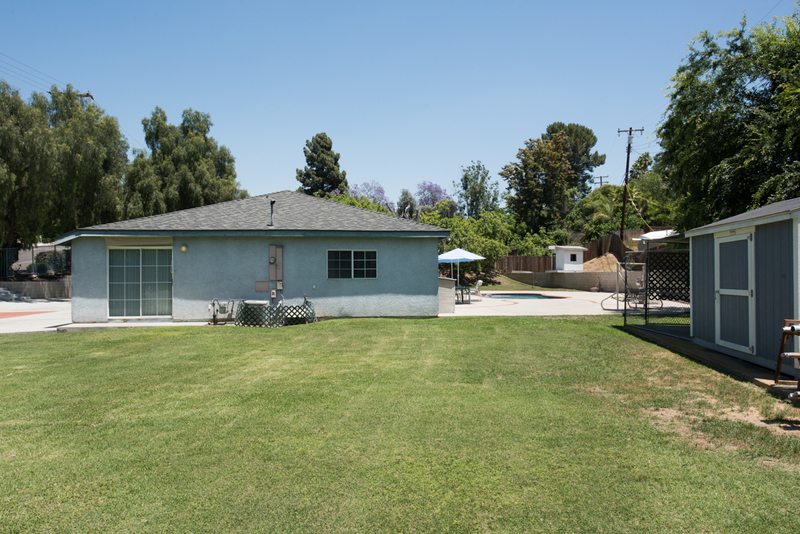 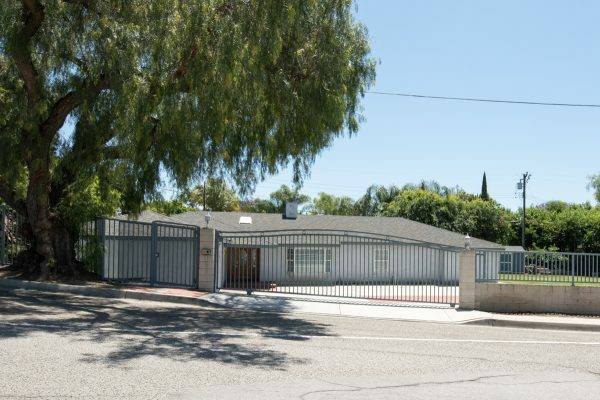 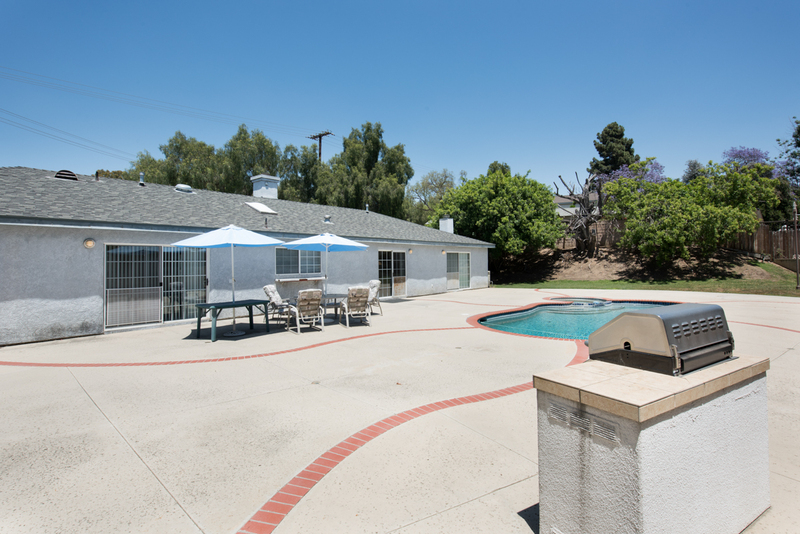 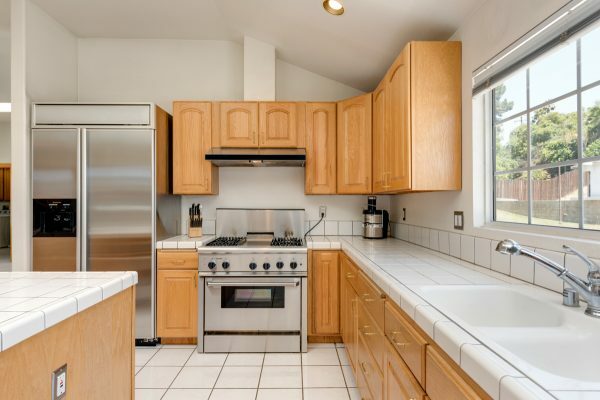 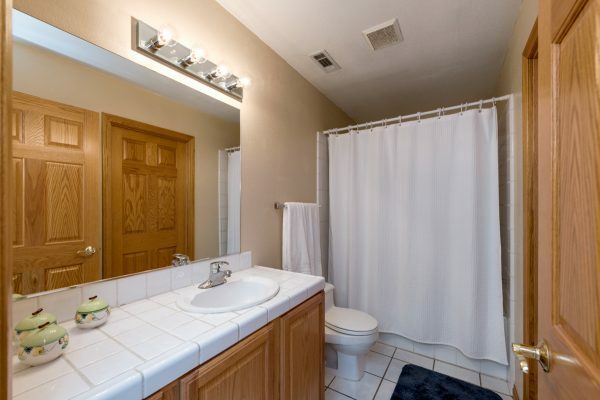 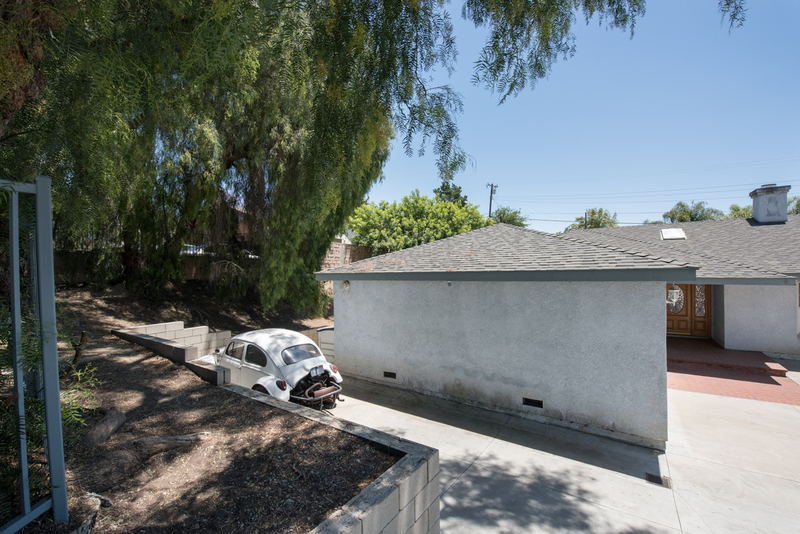 Here is a rare opportunity to purchase a large home on over a ½ acre lot with an enormous gated parking area. 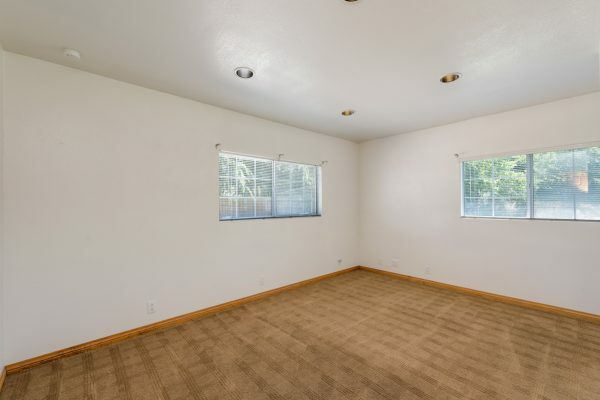 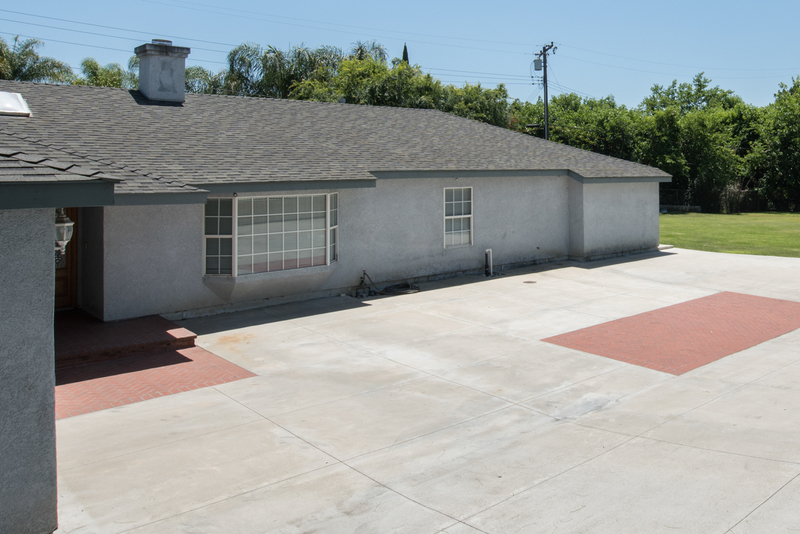 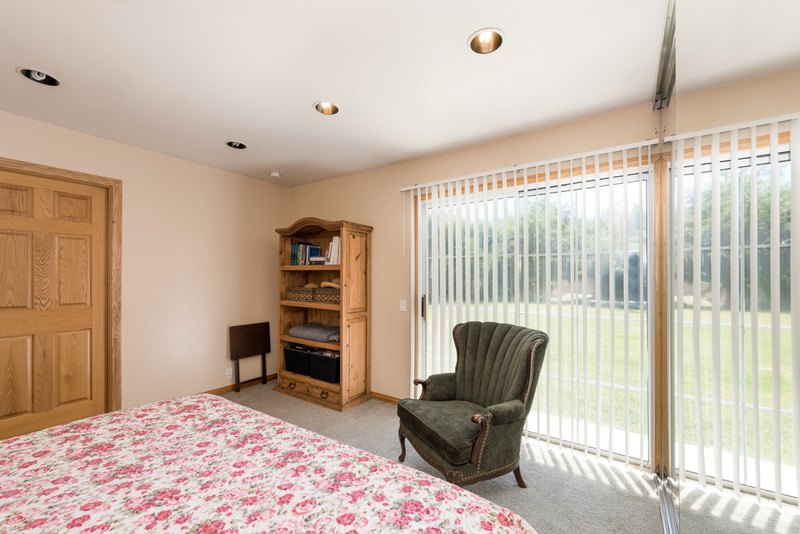 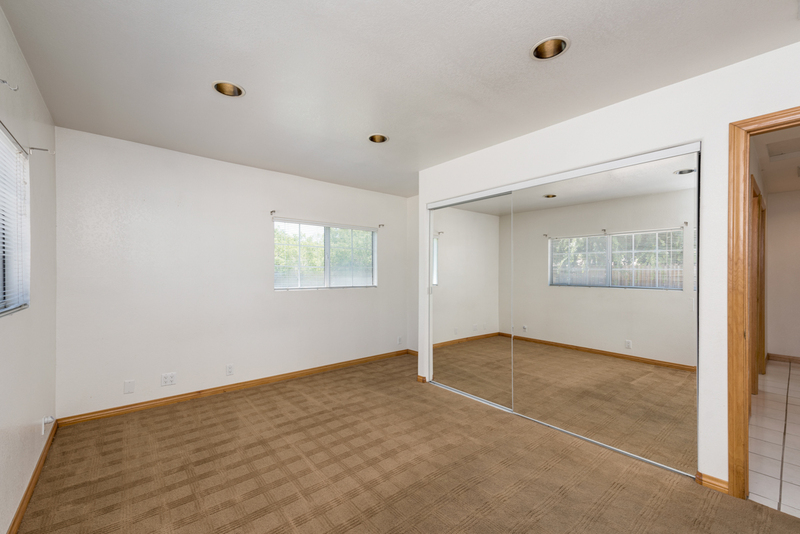 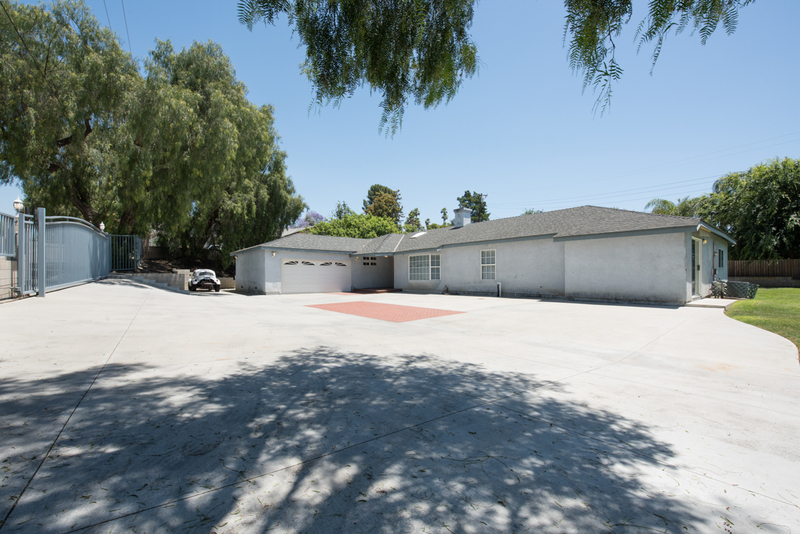 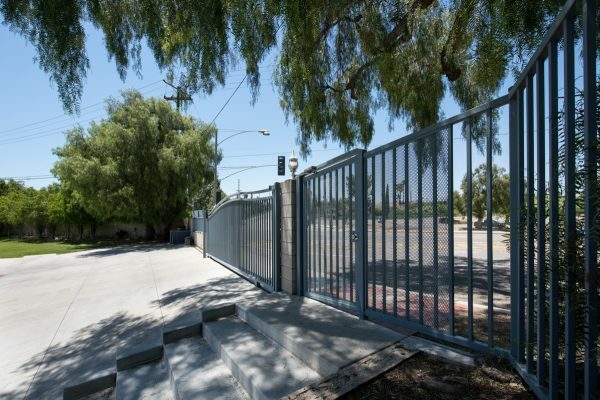 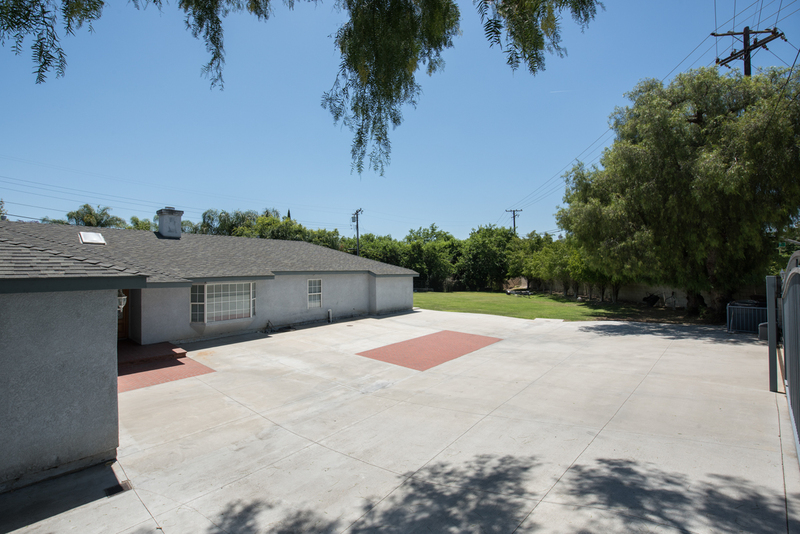 This home is a blank slate and has an approximately 60’ x 50’ parking pad behind an electric gate with a security surveillance system. 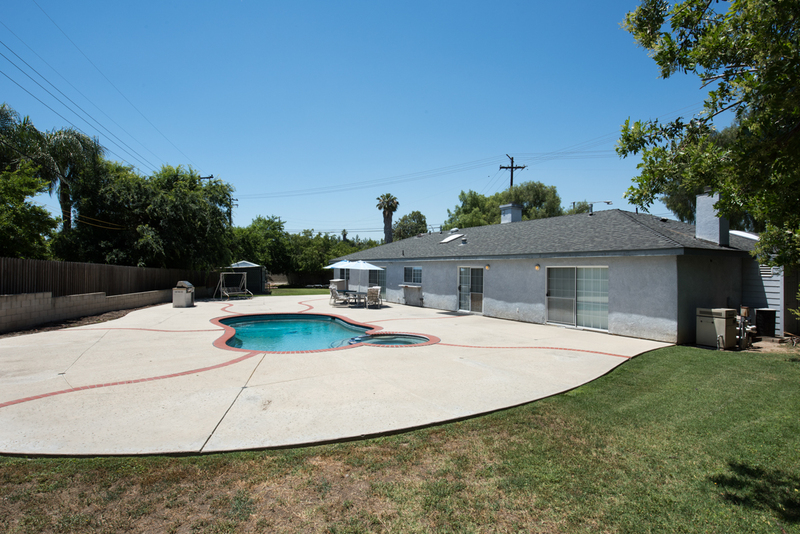 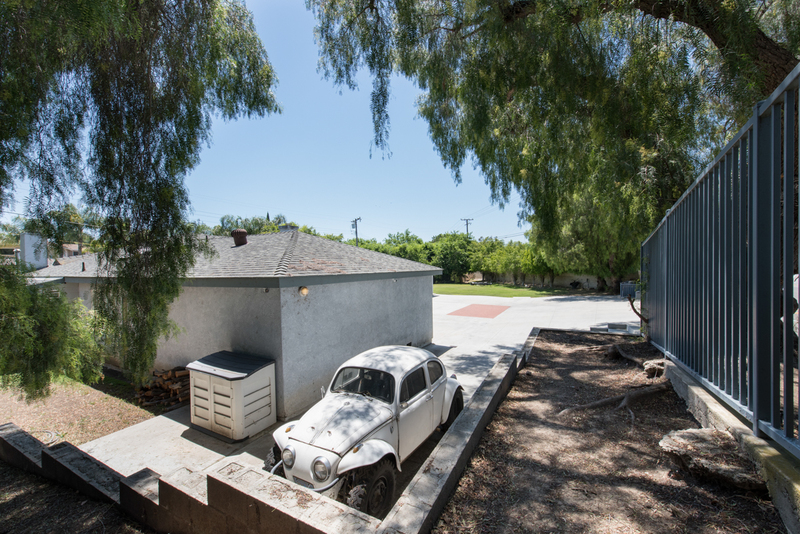 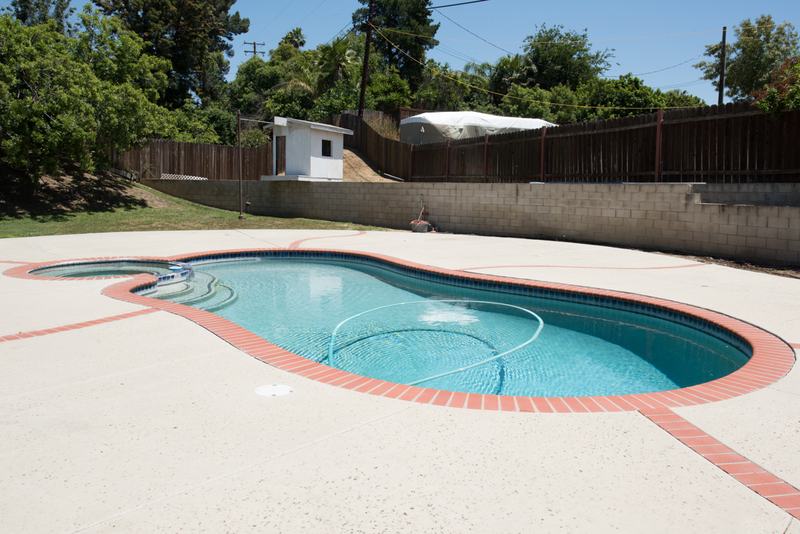 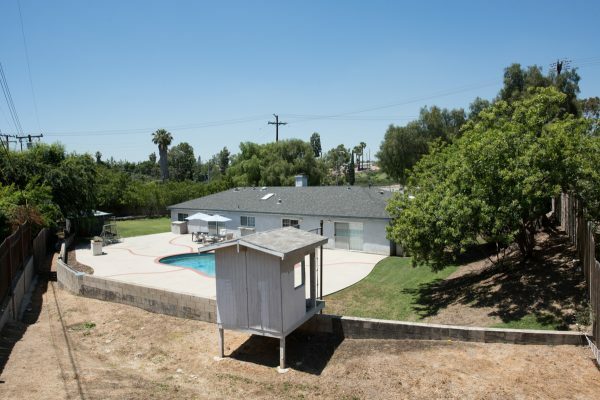 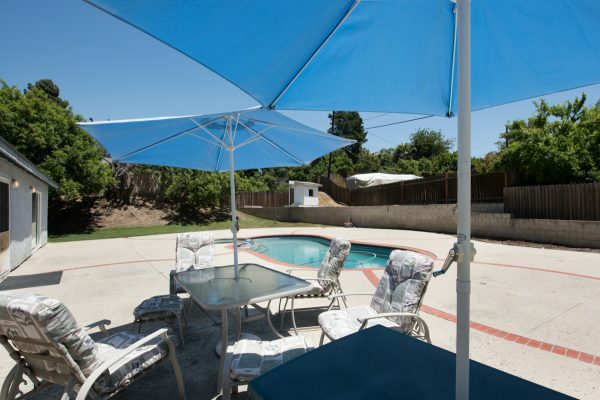 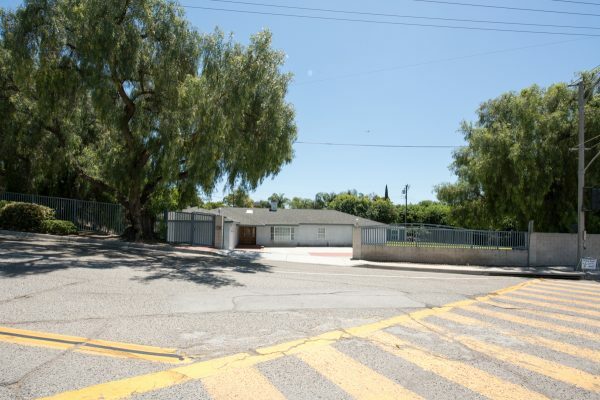 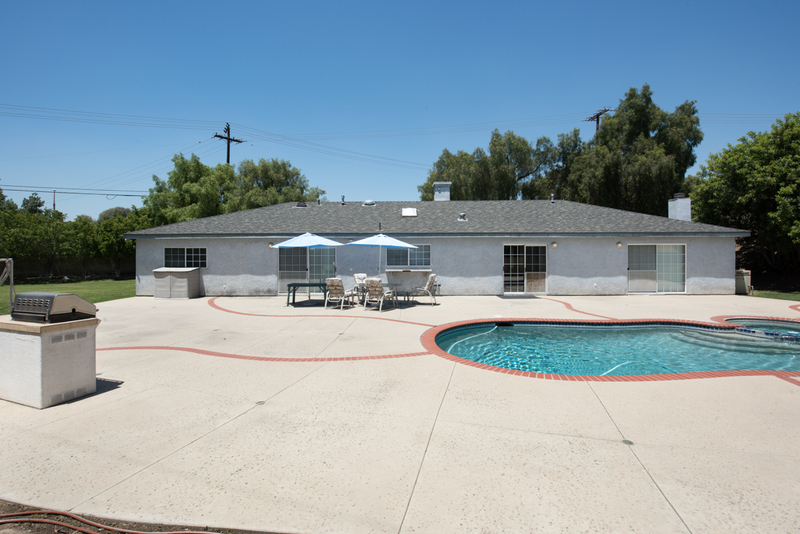 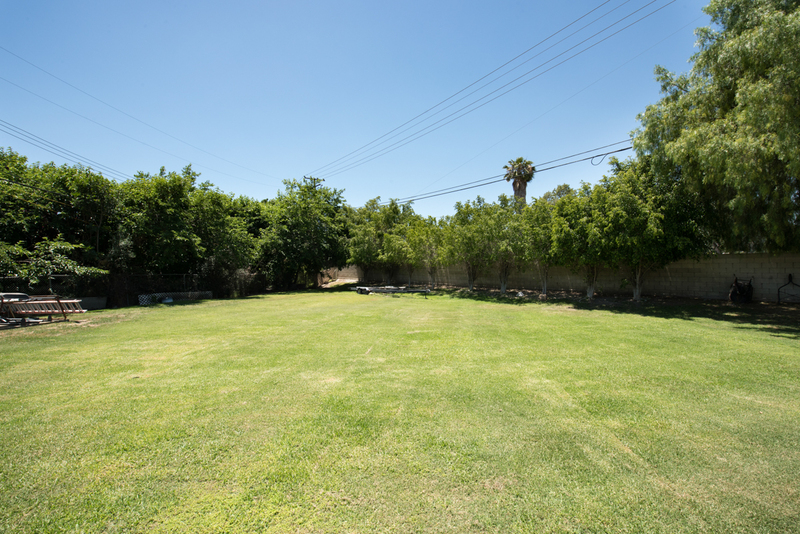 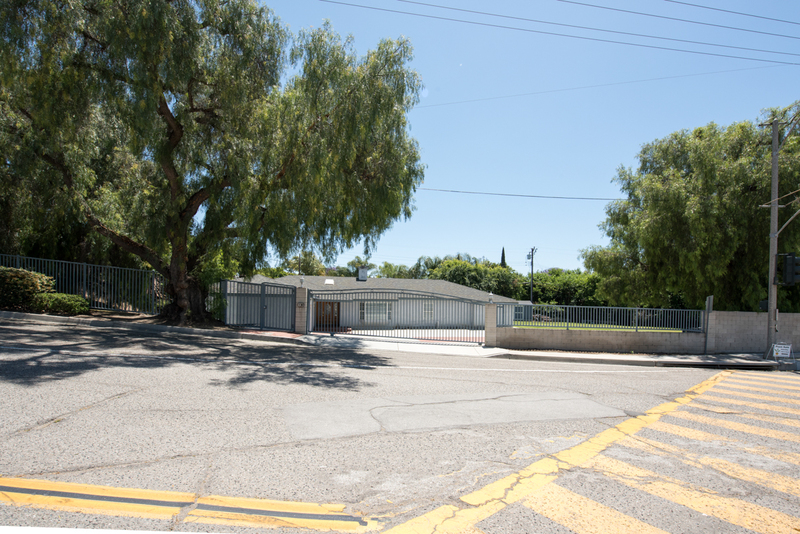 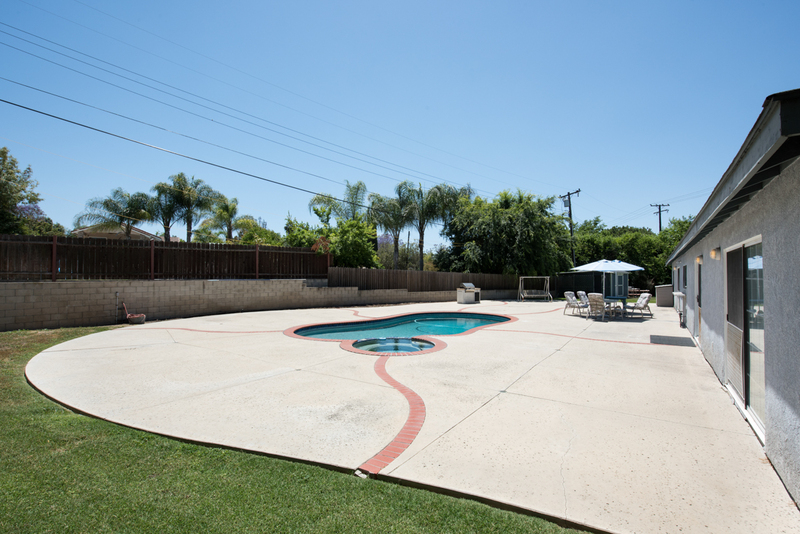 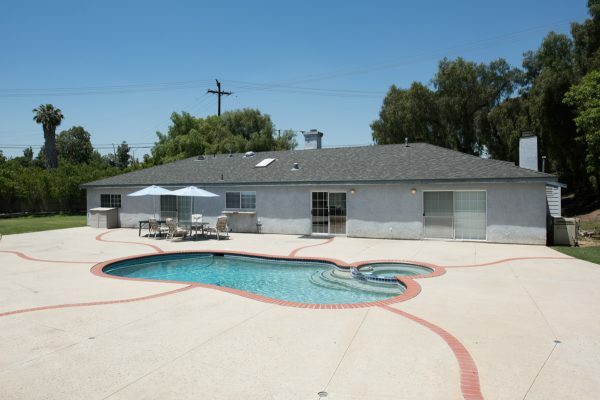 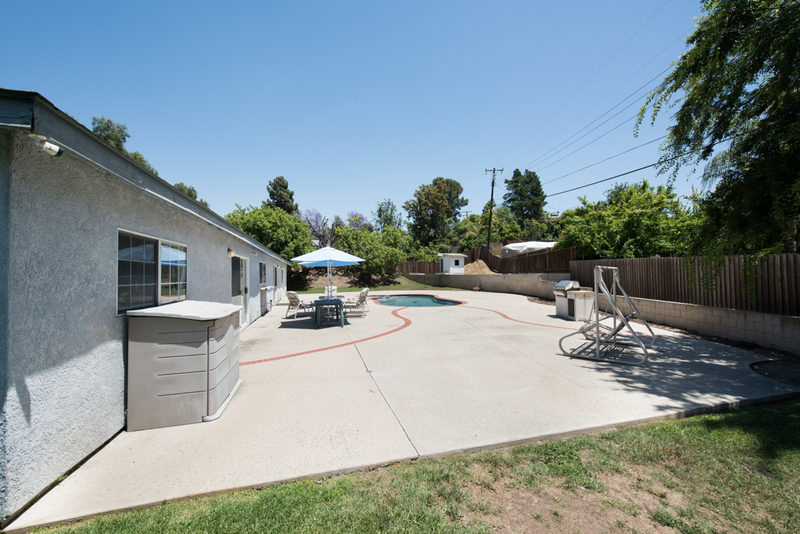 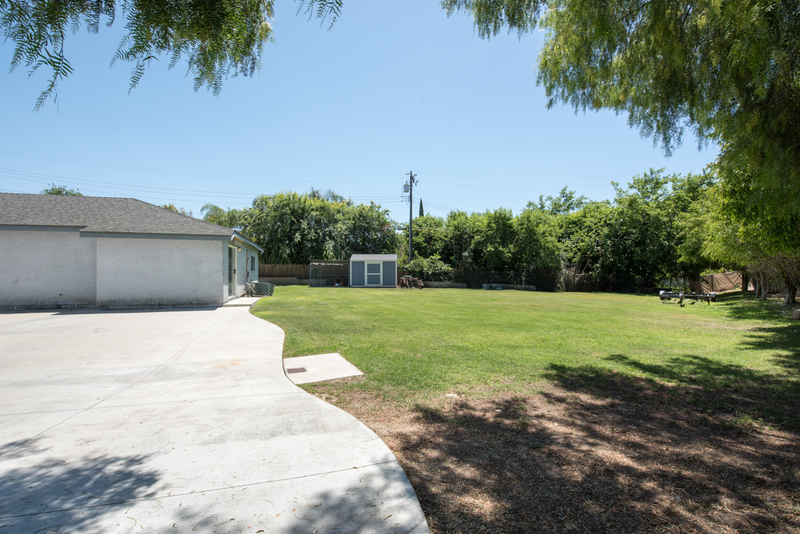 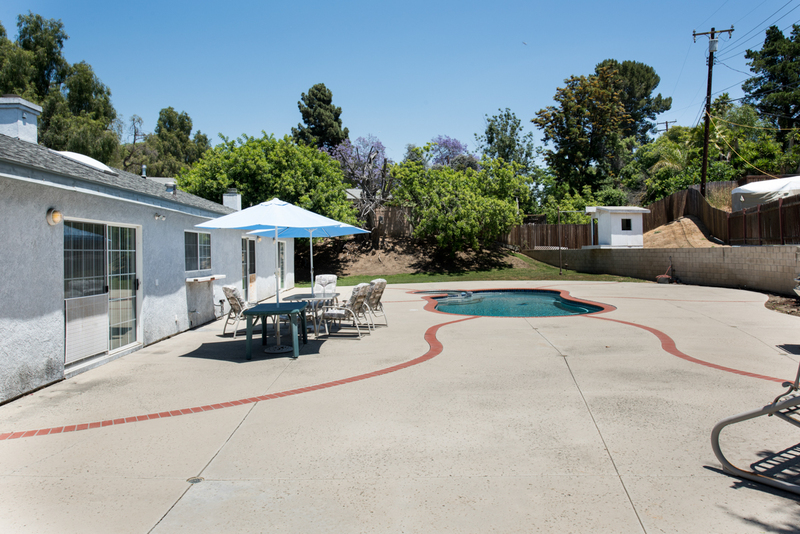 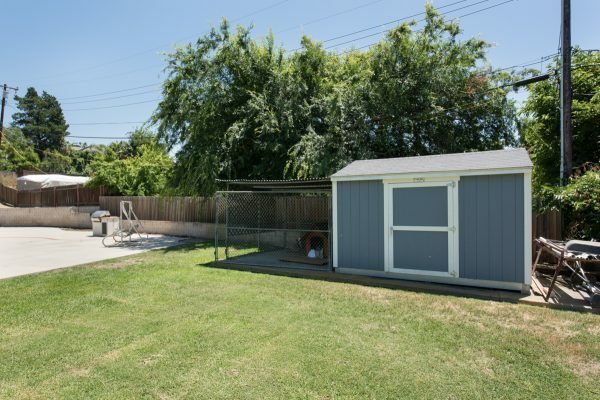 The lot is mostly flat with: Pool & spa, large lawn, and shade trees. 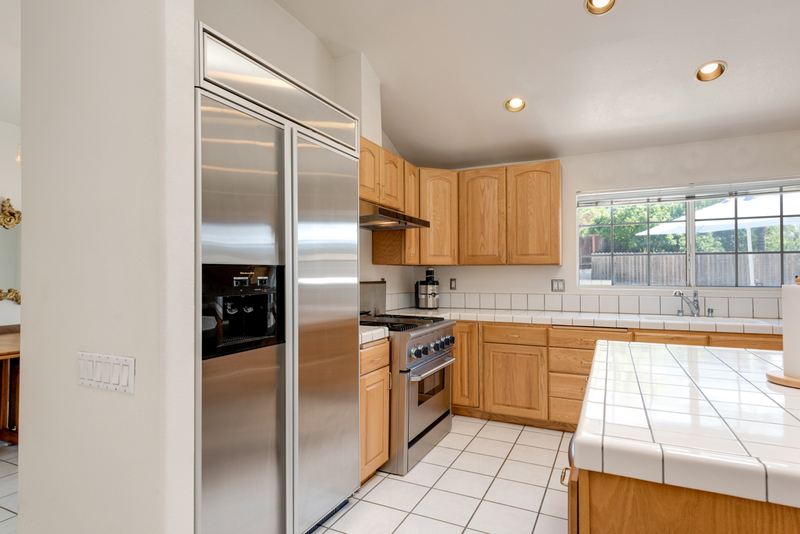 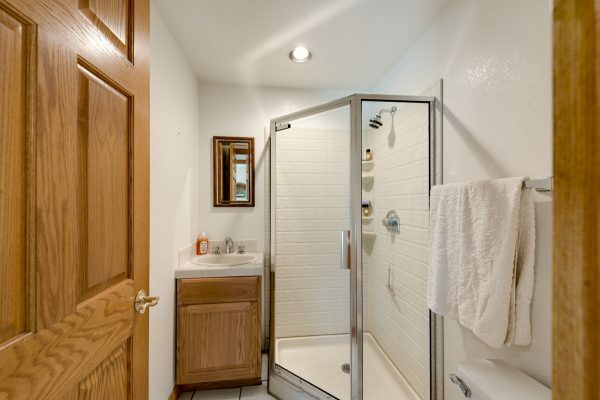 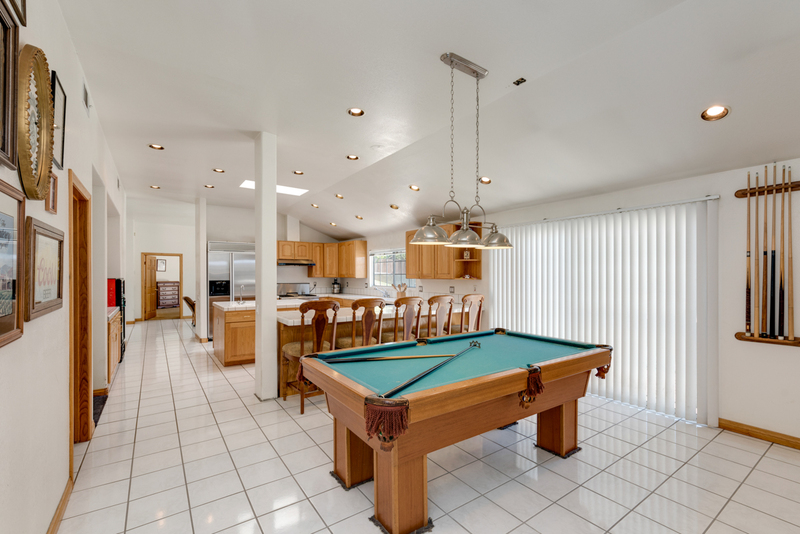 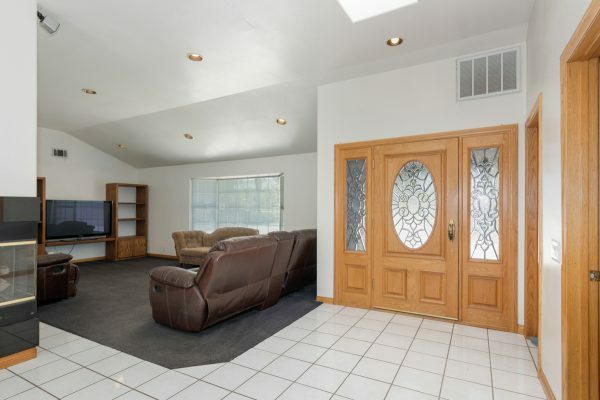 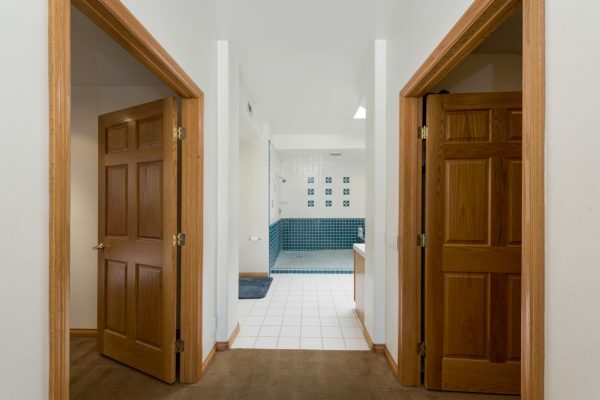 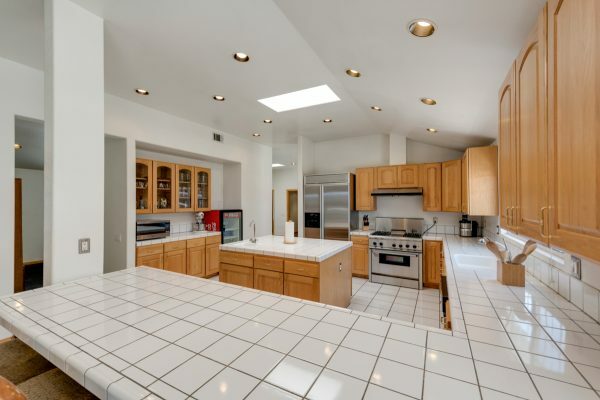 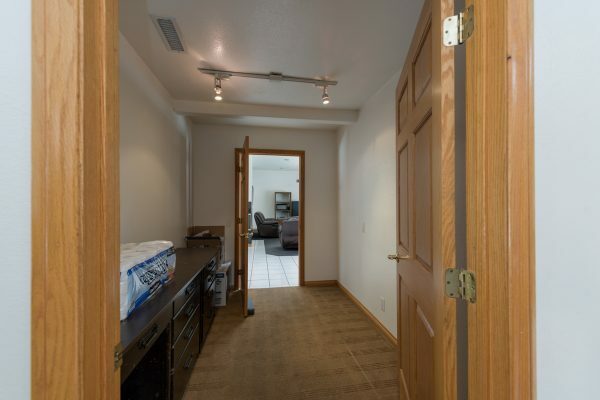 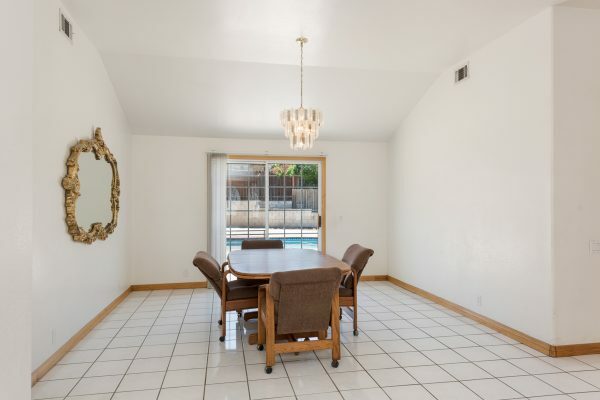 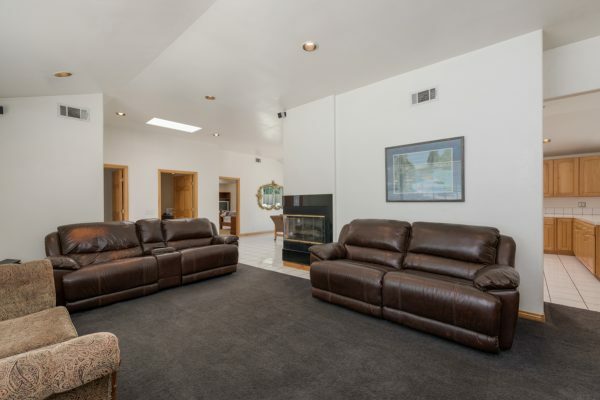 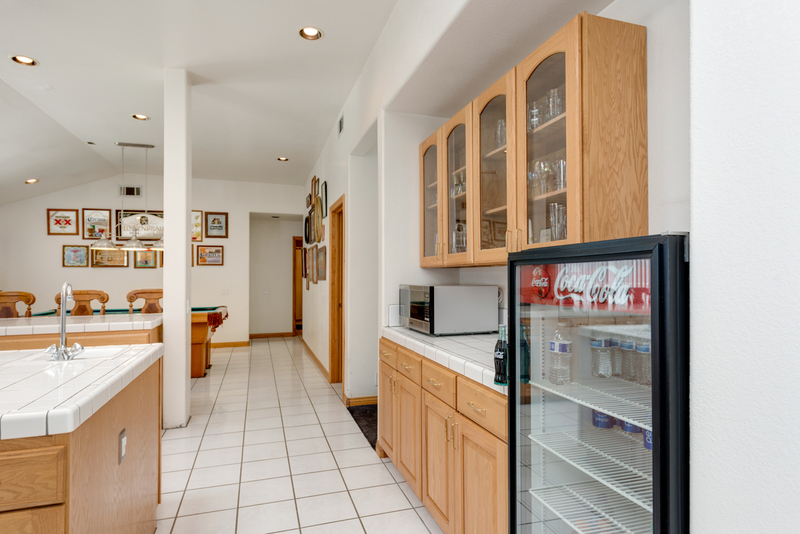 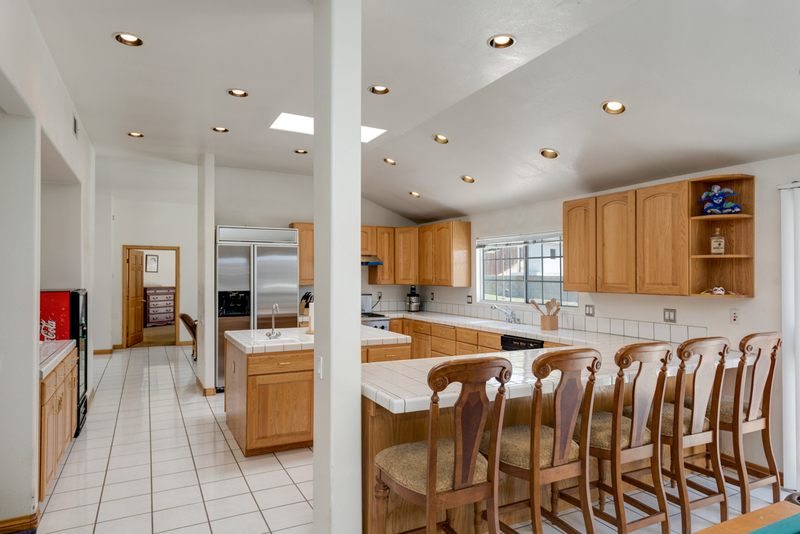 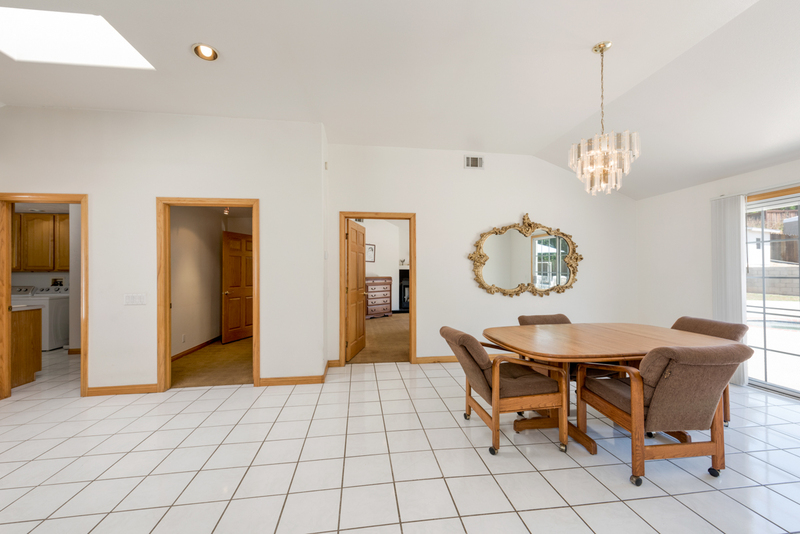 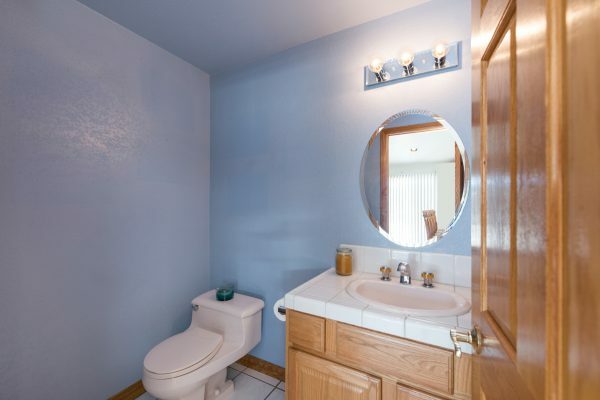 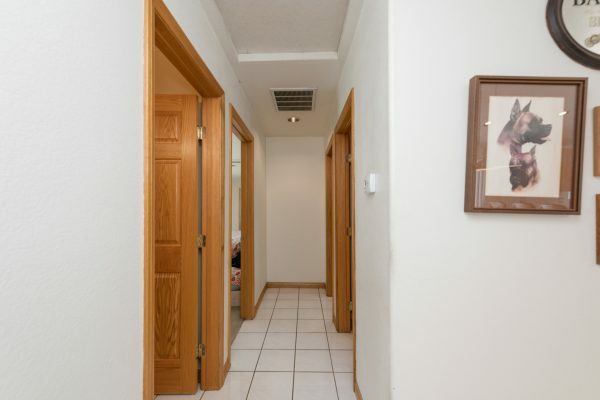 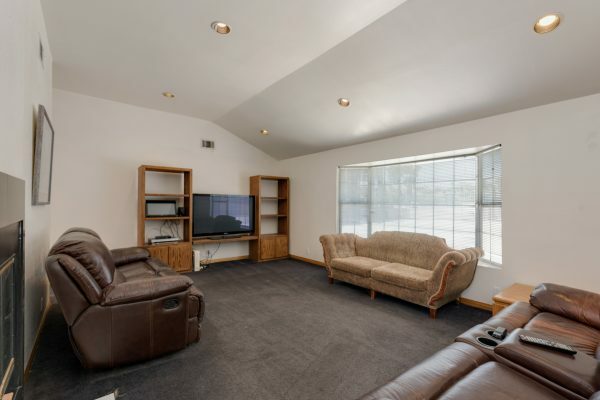 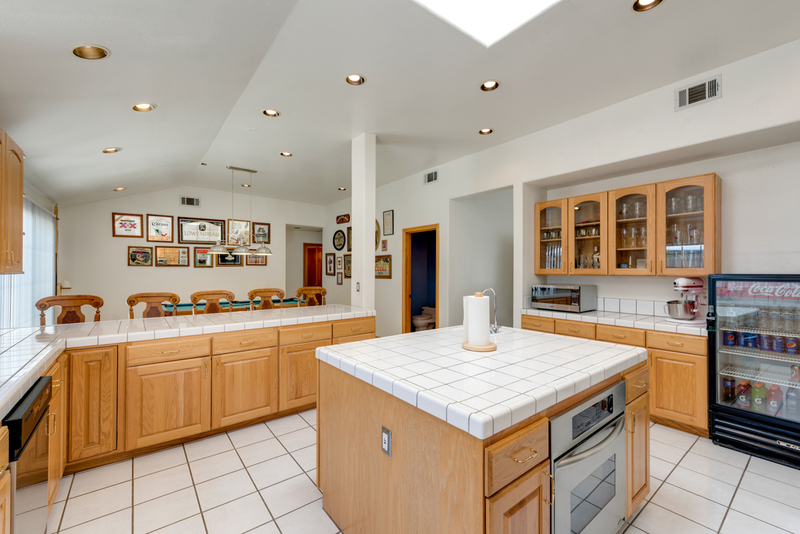 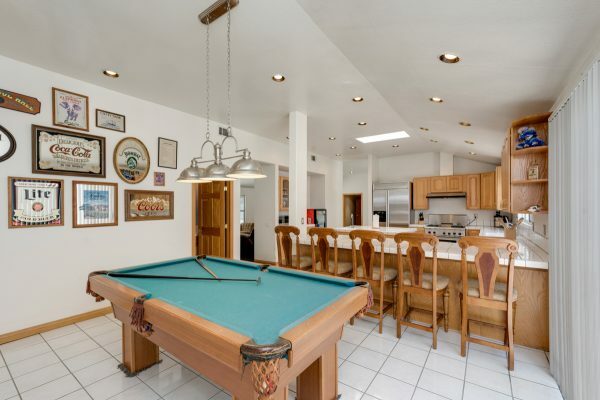 The interior has a spacious floor plan that includes: Large family kitchen with island and breakfast bar, family room, laundry room, recessed lighting, cathedral ceilings and dual central heat and air conditioning. 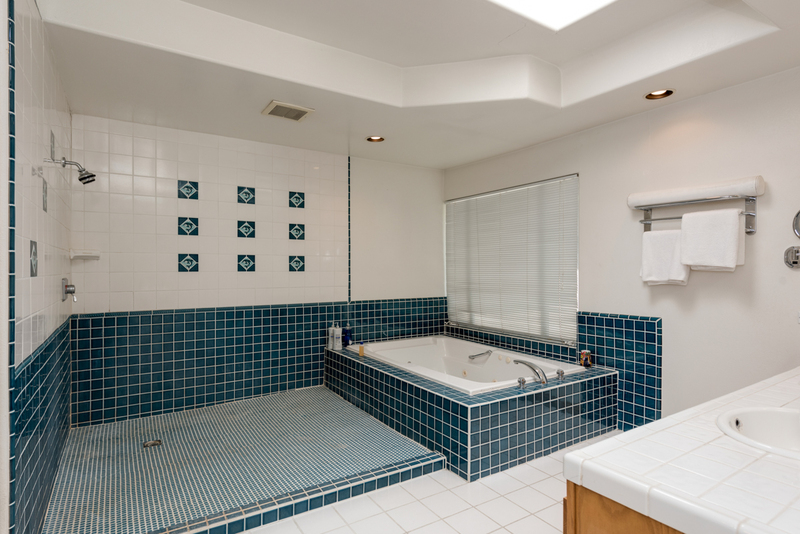 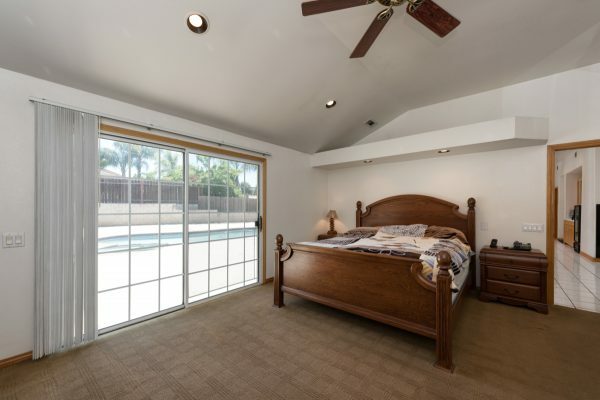 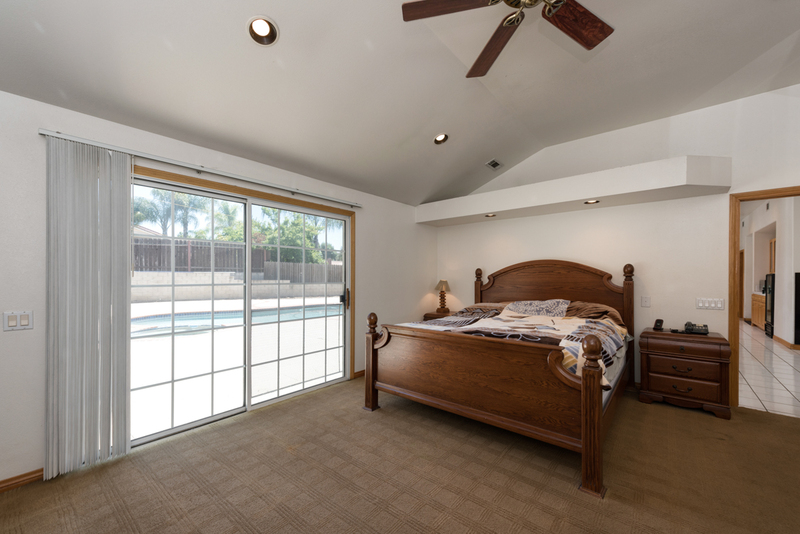 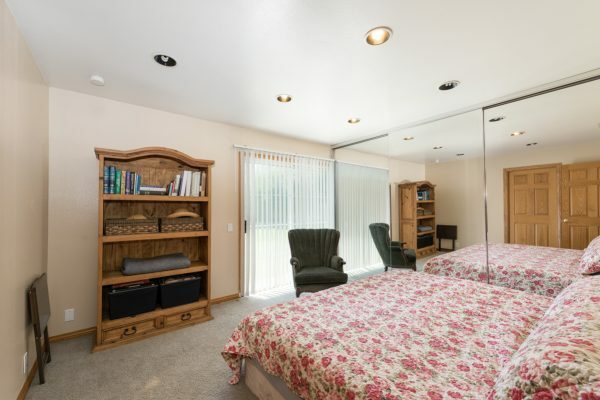 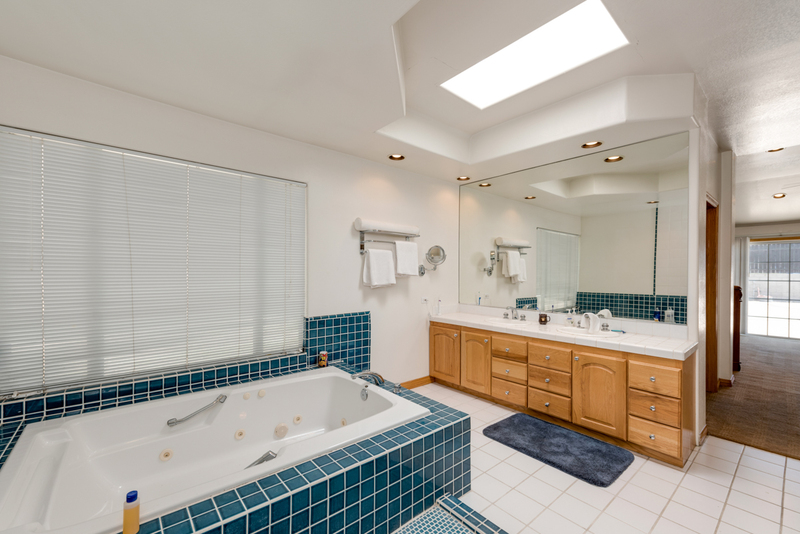 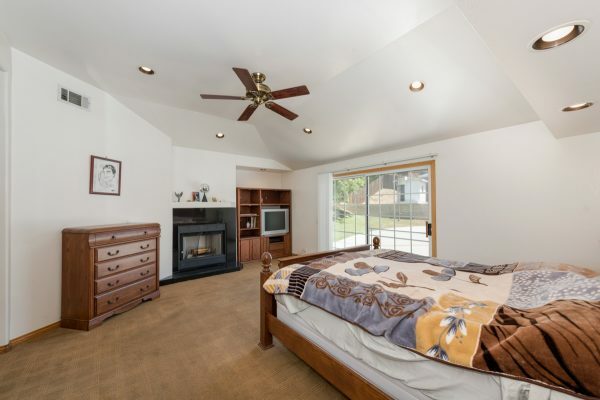 The master suite takes up one whole side of the home and includes: En-suite bath with spa tub and separate shower, fireplace, cathedral ceilings, two walk-in closets, and a patio sliding door to the pool area. 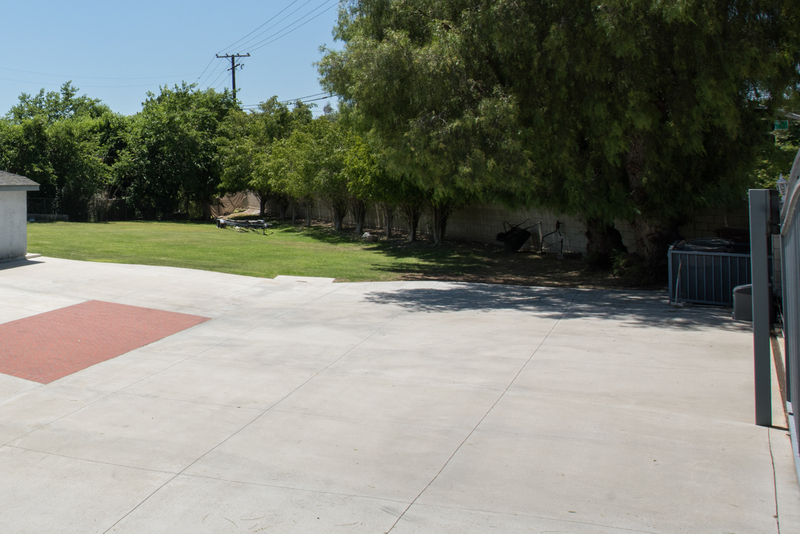 The schools are among Fullerton’s finest including: Fern Drive, Parks Jr. High, and Sunny Hills High School. 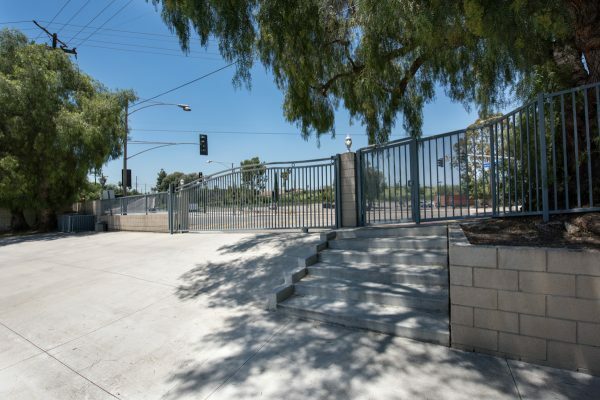 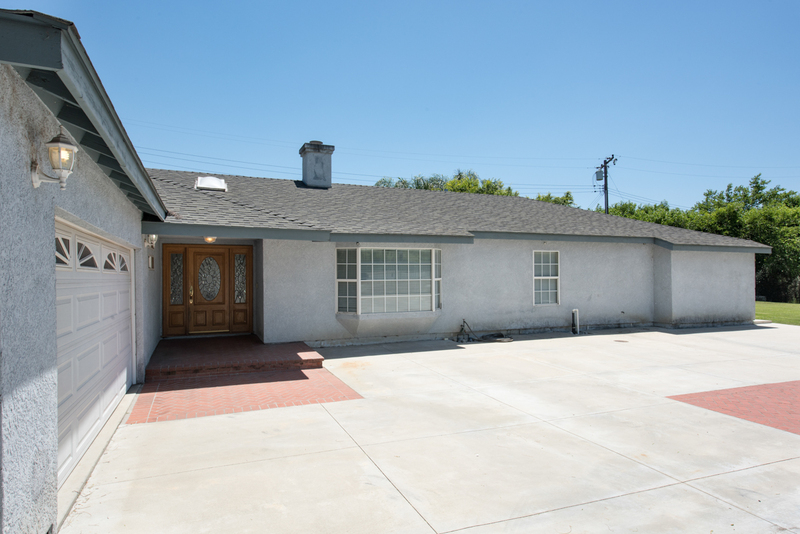 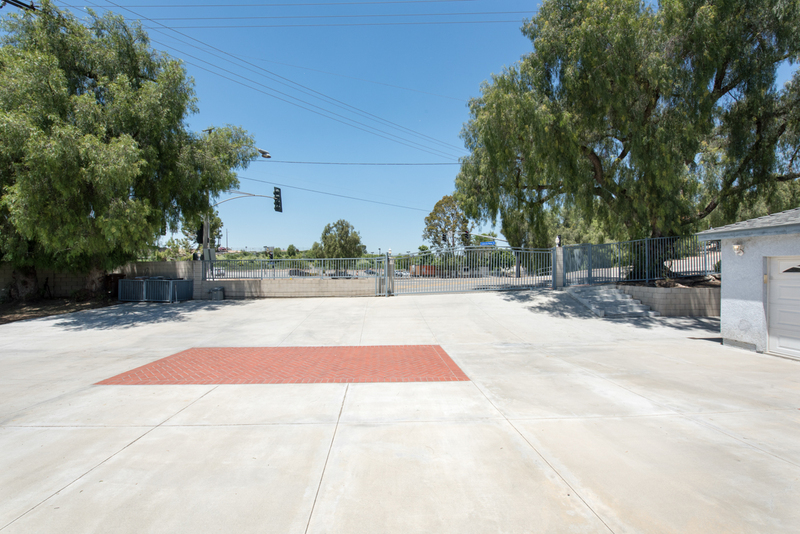 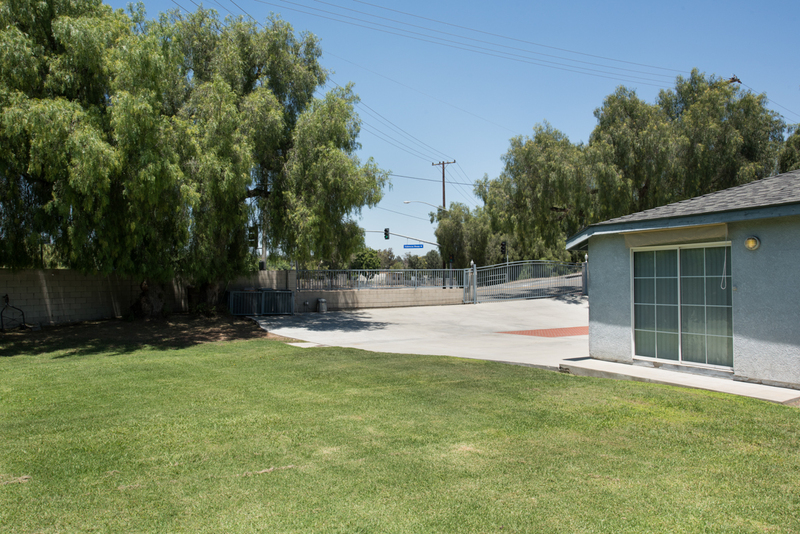 The convenient location is near the Fullerton Loop recreational trail system and not too far from Downtown Fullerton, shopping and dining. 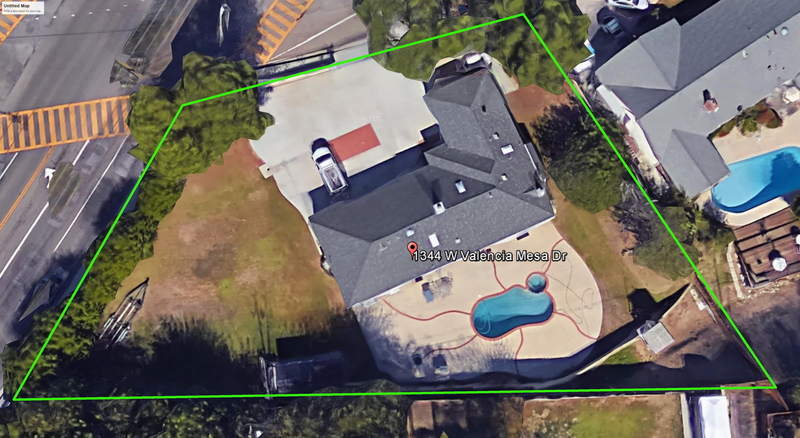 At this price, you can create your own custom estate exactly how you want it.